What to do in Chiang Mai? 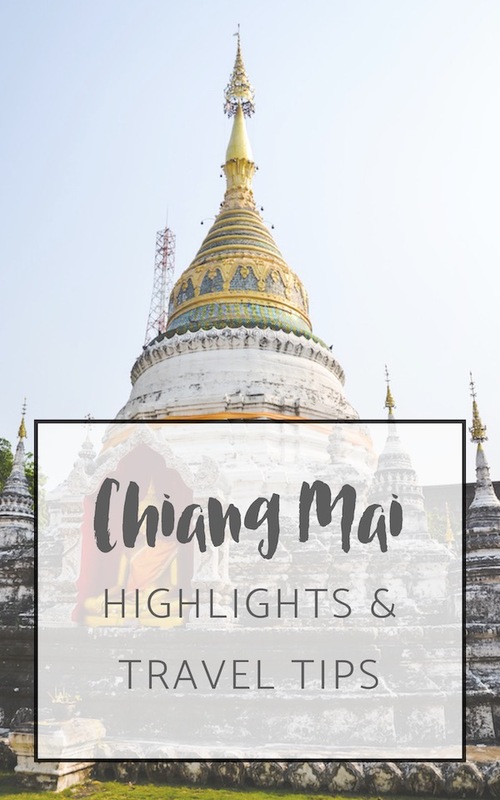 Are you traveling to Chiang Mai and looking for some travel tips? Here you go! We have been to Chiang Mai three times, sometimes even for weeks, and had a great time. Chiang Mai is a lovely city and we’re sure you’ll have an awesome time there. Why not learn how to do a thai massage? 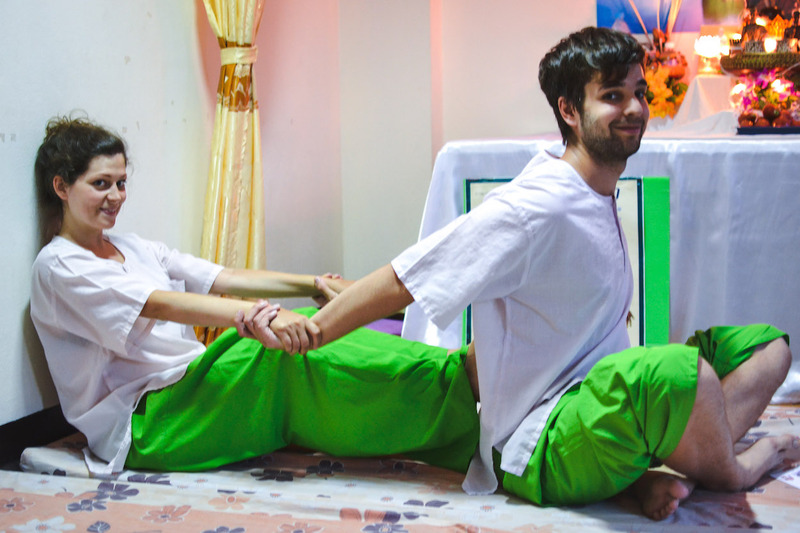 We booked a one-day-course at MTM Thai Massage School. Ming, our teacher and the owner of MTM, was super friendly and experienced. Unfortunately, our time was limited – next time we’ll definitely choose a three-day-course. Location: Unfortunately Ming closed her Thai Massage School and moved to Germany, but there are numerous other places where you can attend a Thai Massage Course. A night of Muay Thai Fighting is honestly an unforgettable experience. The entrance fee is 400 Baht but we bargained and paid only 300 Baht. There are some bars just around the boxing ring where we drank a beer. As a result, the waitresses let us sit in the first row (those seats are usually 600 Baht). The fights are partly miserable and partly incredibly real. Talking to one of the monks at Wat Chedi Luang is definitely exciting and a great way to learn more about the Thai culture. We stayed there for one hour and asked plenty of questions. There is no fee, but you may donate some money. Riding a zip line through the jungle is extremely thrilling. We didn’t chose the most popular organization („Flight of the Gibbon“), but booked our tour at Jungle Flight instead. Jungle Flight is a little bit cheaper. The short circuit takes around 5 to 6 hours and costs a little bit more than 50 Euros. Don’t forget to bargain with the price. Visiting the holy temple on the mountain next to Chiang Mai is very popular among visitors. To get there, you can either join an organized tour or you can also easily reach the temple by a red „Songthaew“ (share taxi) or by motorbike. The road is extremely winding. 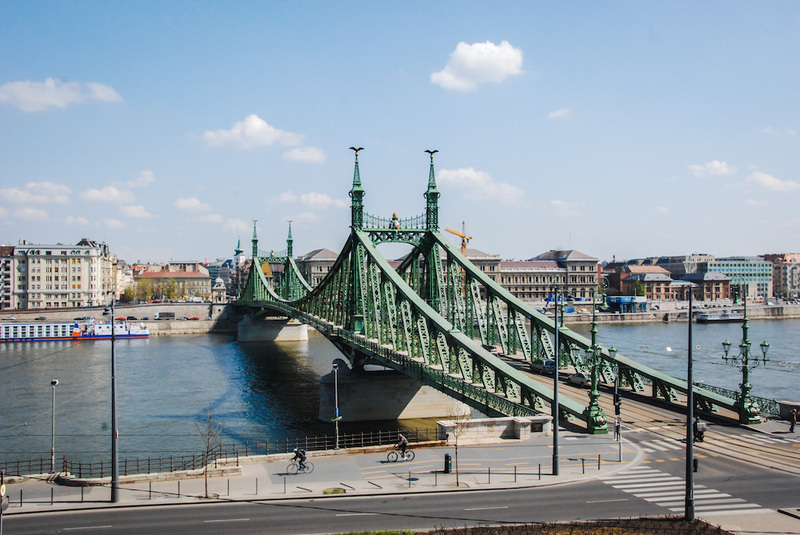 The ride takes around 30 minutes from the city center. A 30 Baht entrance fee is charged for foreigners. From the temple, you’ll have an impressive view of the city. Doi Inthanon is Thailand’s highest mountain and definitely worth a visit. Most visitors join day-tour which includes the area’s most popular spots: you’ll be visiting a traditional Hmong village, the summit (2565 meters above sea level) and the two popular pagodas of the King and the Queen. Don’t forget to bring a warm sweater as it can be quite freezing there. 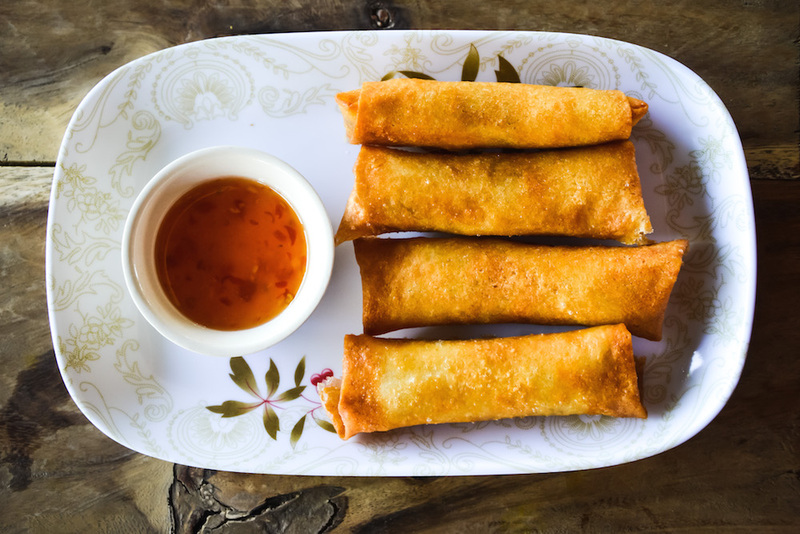 There is no town in Thailand which offers more cooking classes than Chiang Mai. Make sure to join one of them! We chose Sammy’s Organic Thai Cooking School and loved it! Red Songthaews are cheap, fast and definitely our transport of choice. 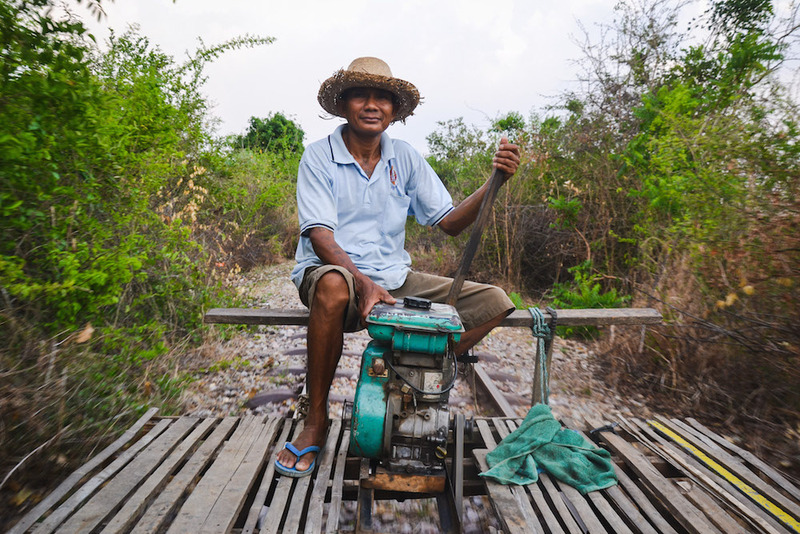 You’ll be paying 20 Baht inside and 40 Baht outside the city. Don’t miss an evening there. The atmosphere is amazing, the food is delicious. The prices are definitely above average but you gonna love it. Definitely one of the most amazing night markets ever. 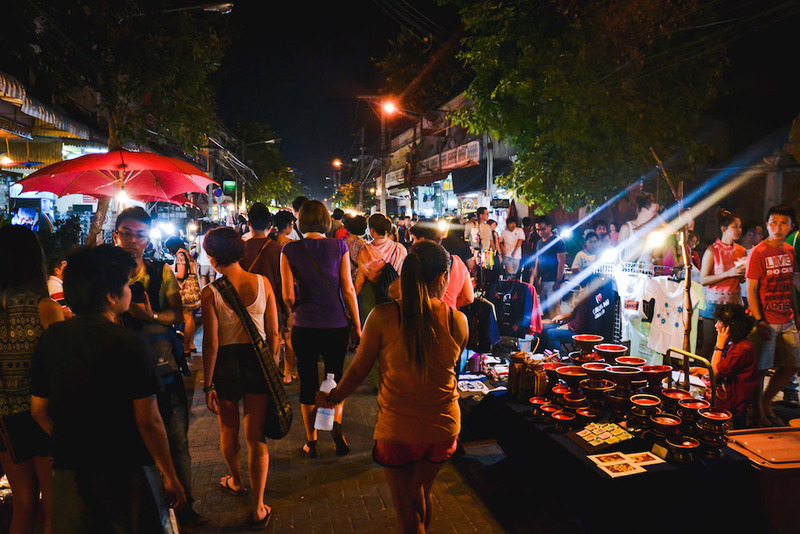 The Sunday Night Market (also known as the Walking Street market) is a must. 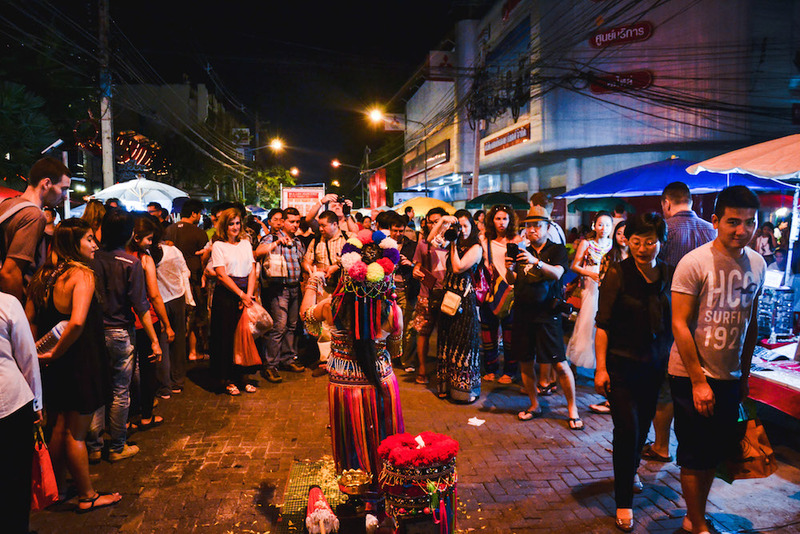 Every Sunday at 4pm, the Ratchadamnoen Road turns into a crowded night bazar where you’ll find amazing things to buy. The market closes at midnight. Arrived and stayed there for 10 nights because we really loved it. Jim, the owner, might be a bit reserved at first, but he’s definitely a great host! The rooms are simply furnished but very clean. The area is very quiet and lovely. We paid 450 Baht per night which is extremely cheap compared to other guesthouses. Khum Phaya Resort & Spa is an oasis with beautiful buildings set around a lovely pool. The rooms are comfortable and spacious. Breakfast is delicious. Have you ever been to Chiang Mai? Tell us about your highlights and travel tips – we are looking forward to your comments!